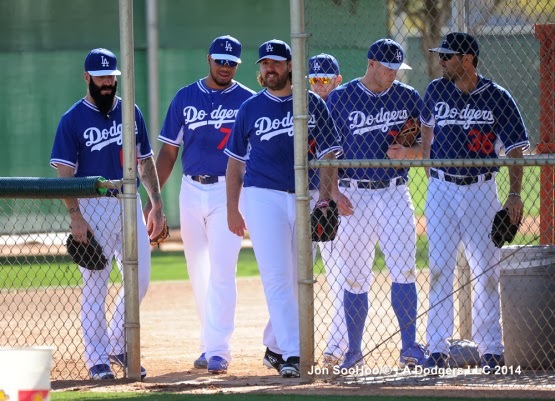 GETTING THEIR WORK IN: Today was the fourth day of workouts for pitchers and catchers at Camelback Ranch – Glendale. Position players will officially report tomorrow, with the first full-squad workout of 2014 scheduled for Friday. Back in LA, the groundscrew began to lay new sod at Dodger Stadium, replacing the field torn up by the NHL’s Stadium Series game between the Kings and Ducks, which took place on Jan. 25. A few more position players reported to camp early for voluntary workouts Wednesday in advance of tomorrow’s report date, including Adrian Gonzalez, Hanley Ramirez, Juan Uribe and Chone Figgins. 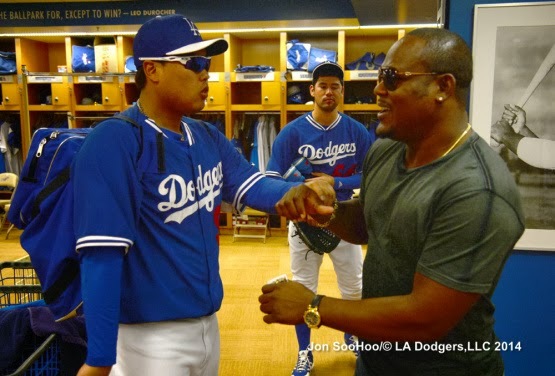 Uribe, 34, re-signed with Los Angeles this past offseason, agreeing to a two-year deal, after posting his best year as a Dodger in 2013 with a .278 batting average, 22 doubles, 12 home runs and 50 RBI in 132 games. He was Los Angeles’ primary third baseman and committed just five errors in 900.1 innings at the position, good for a .983 fielding percentage. Uribe’s fielding percentage ranked second among Major League third basemen, earning him recognition by Wilson as the Dodgers’ Defensive Player of the Year. In the postseason, Uribe hit safely in six of the Dodgers’ 10 games and drove in seven runs, including his series-clinching two-run home run in the eighth inning of Game 4 of the Division Series against Atlanta. Figgins, 36, is new to the Dodgers, but is a familiar face for Southern California baseball fans after spending eight seasons with the Angels from 2002-09. The 2009 All-Star, who enters camp as a non-roster invitee, last appeared in the Majors with Seattle in 2012 and has a .277 career batting average with 35 home runs and 402 RBI in 11 Major League seasons. On defense, Figgins has a .969 career fielding percentage, appearing in games at second base (274 games), third base (630 games), shortstop (27 games) and the outfield (349 games). INKED: Yesterday, the Dodgers announced that they had reached a one-year contract with closer Kenley Jansen, avoiding arbitration with the right-hander. Jansen, 26, went 4-3 with a career-high 28 saves and a 1.88 ERA in 75 appearances last season, ranking among the NL relief leaders in ERA (6th), strikeouts (111, 2nd), opponents’ batting average (.177, 7th), games (T-4th) and WHIP (0.86, 2nd). Since making his MLB debut in 2010, Jansen, a converted catcher, ranks fourth among NL relievers in ERA (2.10), third in opponents’ batting average and third in strikeouts per 9.0 innings (14.05). HURLERS: Today marked the second official bullpen sessions for hurlers Zack Greinke, Brandon League, Jamey Wright, Paco Rodriguez, Paul Maholm, Chris Withrow, Pedro Baez, Yimi Garcia, Jarret Martin, Carlos Frias and Red Patterson. Baez split time between Single-A Rancho Cucamonga and Double-A Chattanooga during the 2013 campaign, his first season as a pitcher. The 25-year-old combined to post a 3-3 record with two saves and a 3.88 ERA in 48 games before pitching in the Arizona Fall League following the season. Baez began his career as a third baseman, compiling a .248 batting average in 507 career games in six seasons, after he was originally signed by the Dodgers in 2007 out of the Dominican Republic. UNMARK YOUR CALENDAR: This Saturday, every pitcher in camp will have a scheduled day off, designated by Dodger Manager Don Mattingly. This plan was conceived in the offseason because the club does not have a normally scheduled off day this spring due to the March 16 trip to Sydney, Australia. ALL DODGERS, ALL THE TIME: We’re just 13 days away from the launch of SportsNet LA on February 25, the new 24-hour-a-day network of the Dodgers. SNLA will televise all of this year’s Dodger Cactus League games, with the exception of two split-squad games, giving fans more Spring Training coverage than ever before. 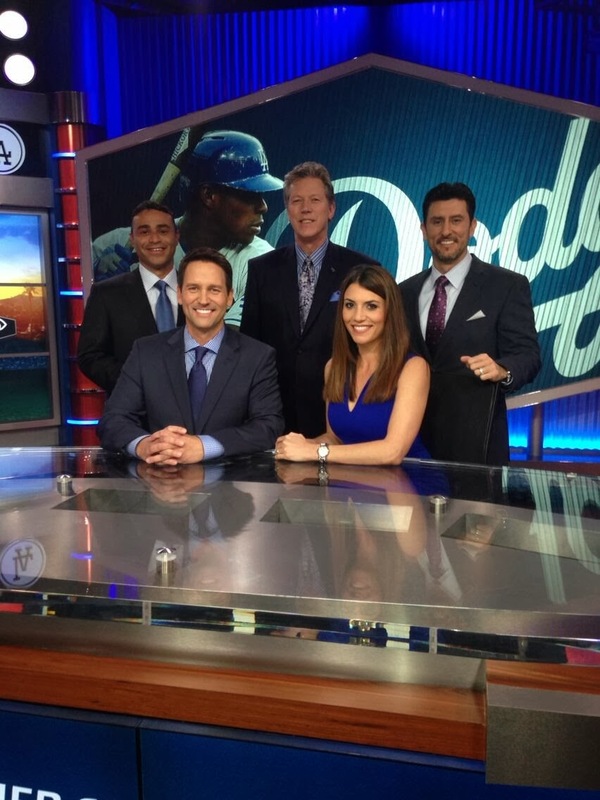 In addition to airing games during Spring Training, SportsNet LA will also air a nightly show, “Access SportsNet: Dodgers,” at 7:00 p.m. PT. Welcome to the Blue, Erisbel Arruebarruena! 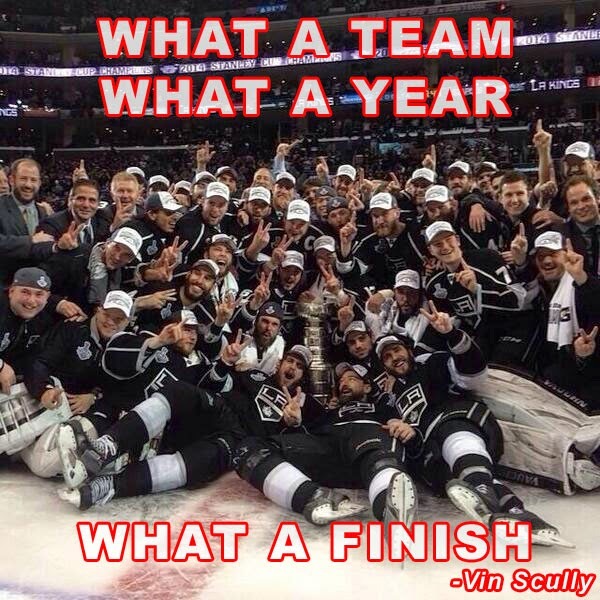 And, crazy they went. 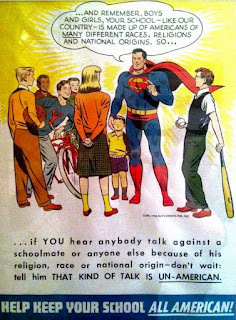 Folks immediately threw every name in the world into a hat. 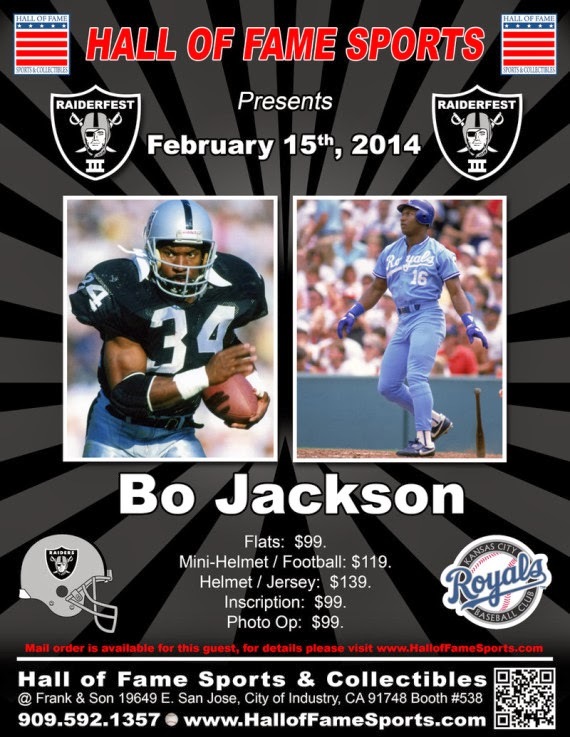 First, there was recently released Royals infielder Emilio Bonifacio. Then, highly touted Cuban infielder Aledmys Diaz's name was thrown about. Needless to say, those prognostications were all wrong. The man who is coming to the Dodgers Major League camp is recent Cuaban defector and good-glove infielder Erisbel Arruebarruena. 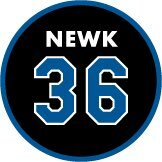 Per Ken Gurnick at MLB.com, he and the Dodgers have reached an preliminary agreement. How exactly do you pronounce his last name? I do not know. Heck, my Filipino/Asian tongue could never come close to pronouncing those "r's" with any kind of grace. So, I won't even try. Enrique Rojas at ESPN was the first reporter to break the news. He tells us that Erisbel recently traveled from Haiti to America for a physical. Arruebarruena is regarded as a slick-fielding, Gold Glove potential, middle infielder, but has a bat that is more suitable for the bottom of the order. 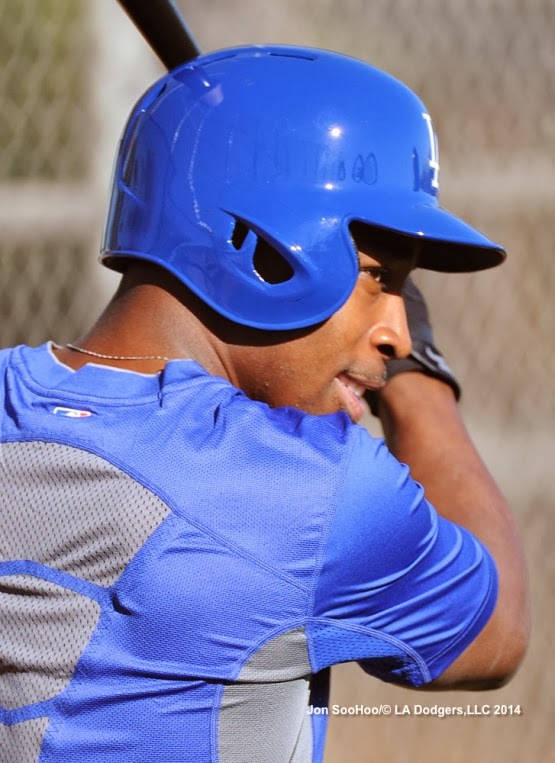 He was the starting short stop for the Cuban National team in 2013 before defecting in November 2013. Arruebarruena was also a teammate of Yasiel Puig with Cienfuegos in Cuba. As I said, Arruebarruena is more valued for his glove, and is likely to be a backup infielder should he make the Dodgers Major League roster. Per Steve Adams at MLB Trade Rumors, he should be headed to the minors in the early going. That being said, do not be surprised if he is considered a candidate for the open reserve infielder position. 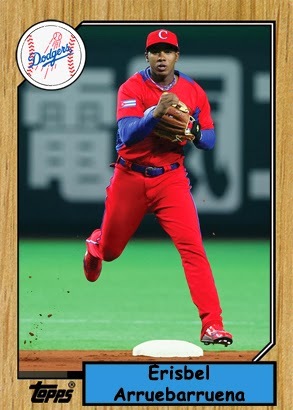 For the fantasy Baseball card above, I used the vintage 1987 Topps Baseball card design and a photo taken during a friendly game between Fukuoka Softbank Hawks and Cuba in 2013 (Koji Watanabe/Getty Images AsiaPac). 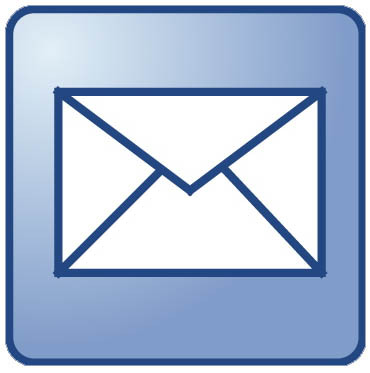 Below are some videos featuring Arruebarruena. Below, you can watch Arruebarruena swing the bat poorly, from early 2013 against Hanshin in Japan. Here are a couple of more good defensive plays by Arruebarruena. 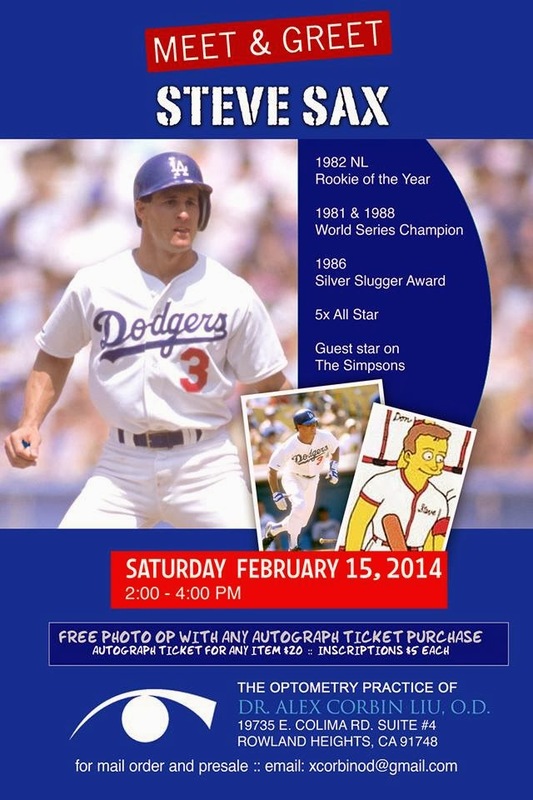 Steve Sax will be signing autographs ($20 each) on Saturday, February 15th from 2:00 PM to 4:00 PM. 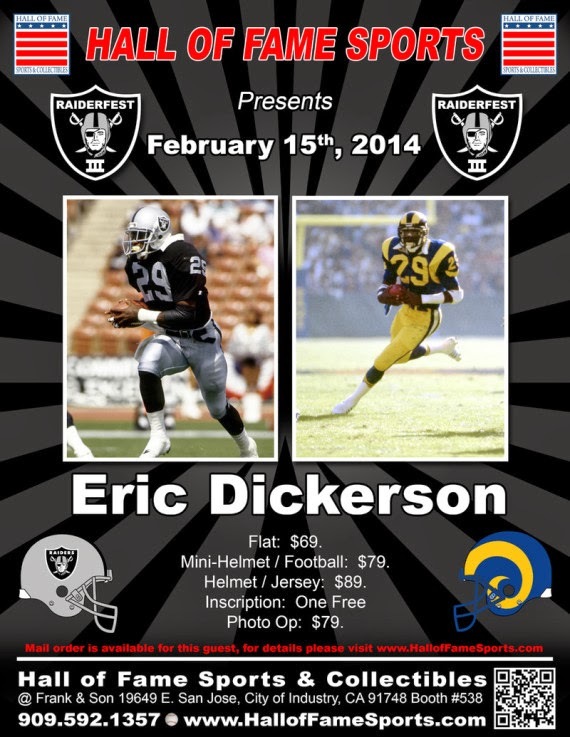 It will be at the optometry practice of Dr. Alex Corbin Liu in Rowland Heights. Go here for more information. 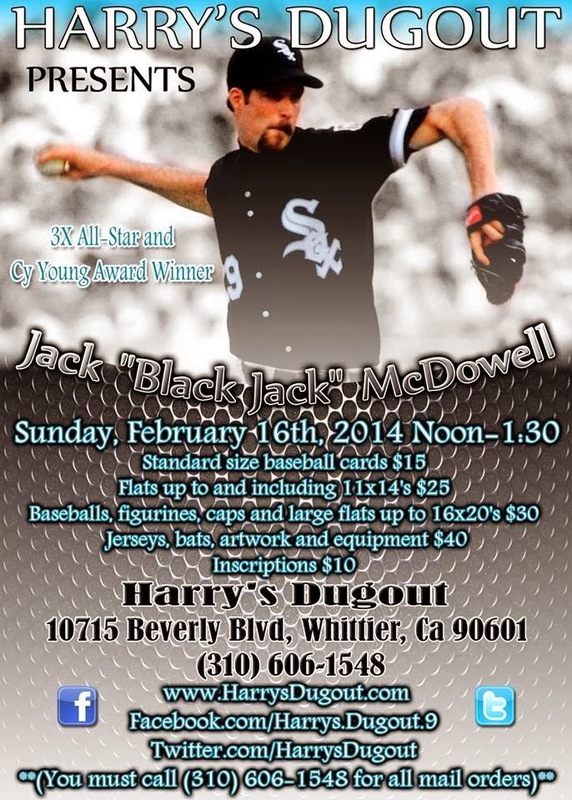 Former Major Leaguer Jack McDowell will be signing autographs on Sunday, February 16th from 12:00 PM to 1:30 PM. 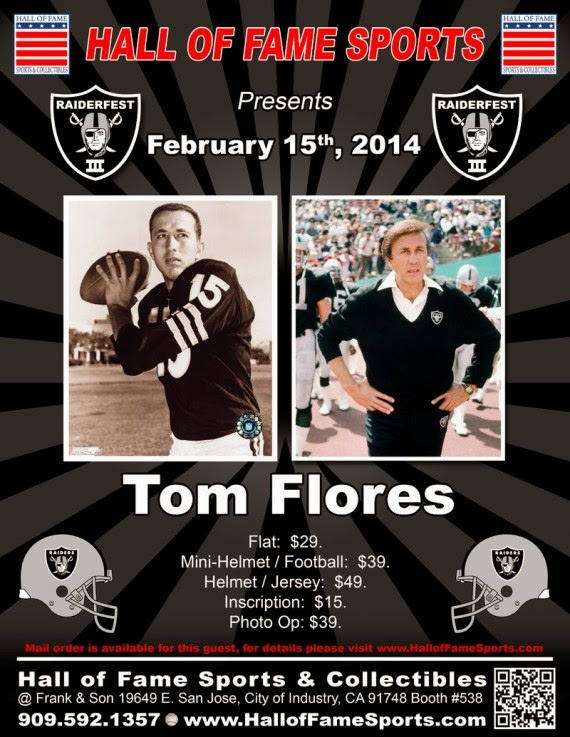 It will be at Harry's Dugout in Whittier . Go here for more information. 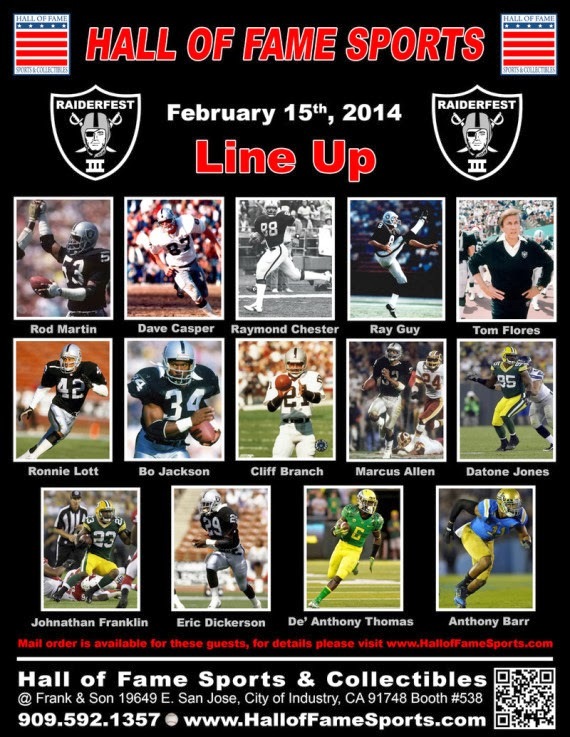 If you are a Raiders fan then you need to find yourself here. 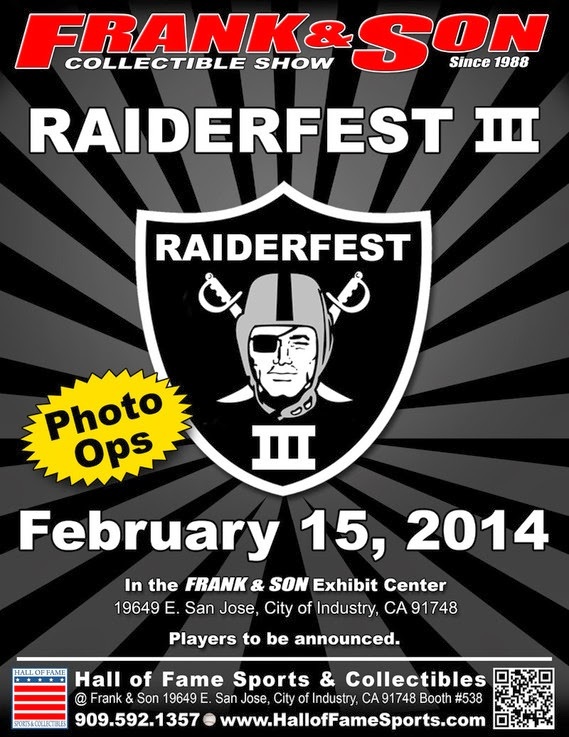 Frank & Sons is hosting RaidersFest III this coming Saturday. Go here for more information. 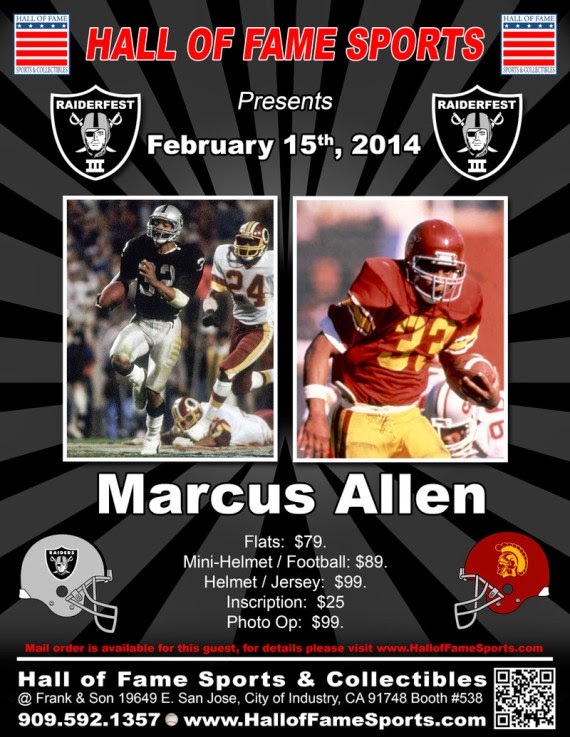 Below are a couple of flyer's for the event. I still remember the days when every new Dodger season meant a new Dodger promotion at local Union 76 gas stations. I'd wait patiently for the newest commercial telling me what they had in store. Then, I would needle and prod my parents to get their gas there. Let me tell ya, those gas executives are insidious folks. They knew parents couldn't resist the screams of a youthful rabid Dodger fan like myself. In the late '80's to early 90's, my favorite promo of all-time came out. They were the Dodgers historical pins, and over the next coming weeks I'll share every pin they made. Today, we look at the 1987 Unocal pin set. From what I remember, you could buy one pin with the purchase of eight or more gallons of gas at Unocal 76 gas stations. A total of 6 different pins were available. Check them all out below. BTW, this pin promotion ran for 7 years, and 6 pins were released each year. 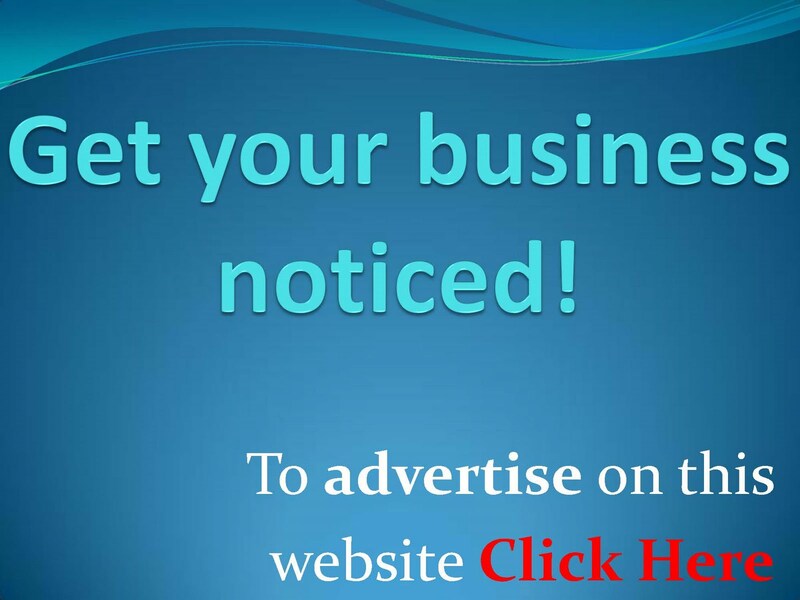 They are very affordable today, and can be purchased for just a few bucks a piece on eBay. Now, on to the pins. 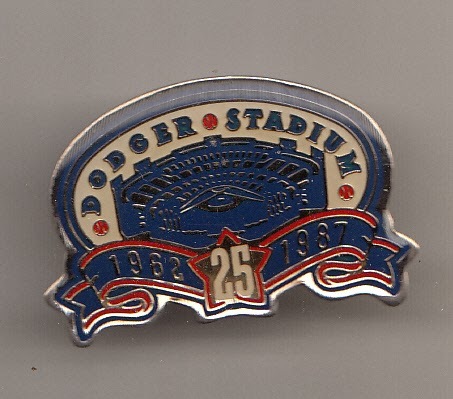 Pin #1 - Logo Pin - This year marks the 25 Anniversary of Dodger Stadium. Since 1962, more than 64 million fans have visited baseball's greatest shrine to witness some of the game's most exciting moments and most talented players. 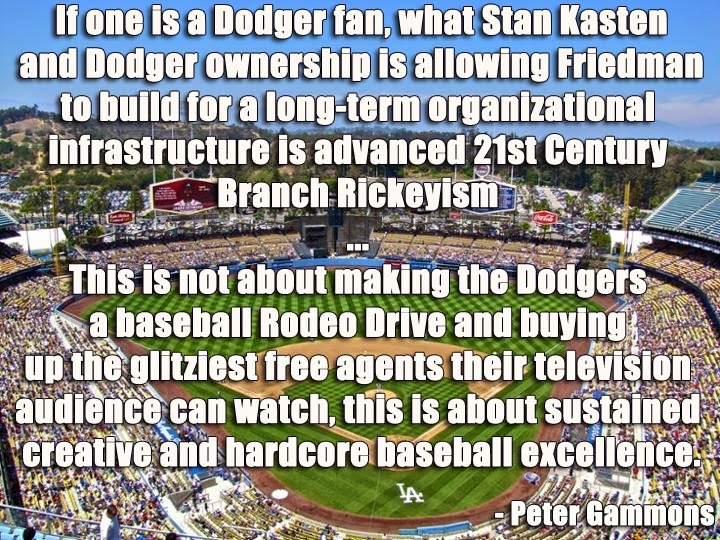 Over 25 years, the Dodgers have won 3 World Championships, 7 NL Pennants, and 6 NL Western Division Titles. 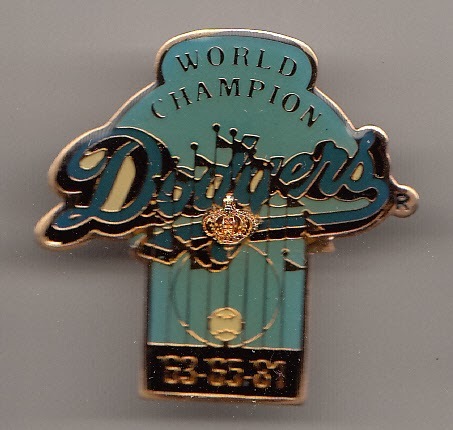 Pin #2 World Series Titles Pin - During the past 25 years at Dodger Stadium, the Dodgers have captured 3 World Series titles: Behind Koufax, Drysdale and Podres, they swept the NY Yankees in four straight in 1963. In 1965, the Minnesota Twins fell in 7 games. And in 1981, after losing the first two games, the Dodgers won four straight to beat the Yankees. 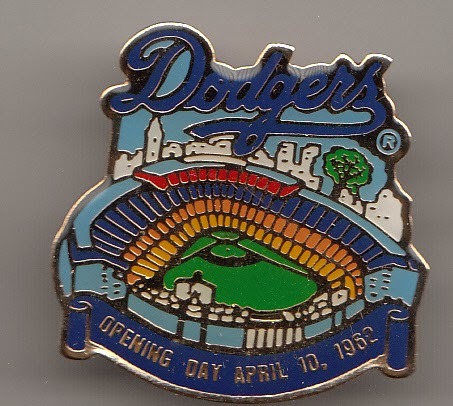 Pin #3 - 1st Game at Dodger Stadium Pin - Dodger Stadium opened its doors fot eh first time on April 10, 1962. A crowd of 52,664 fans witnessed the inaugural game as the Reds behind Bob Purkey beat Johnny Podres and the Dodgers 6 to 3.. Cincinnati's Wally Post hit the first home run at Dodger Stadium. Duke Snider go the Dodgers first hit - a single in the 2nd inning. 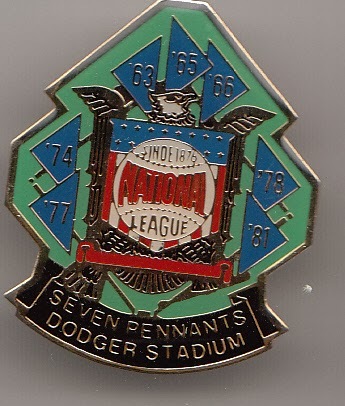 Pin #4 - 7 Pennants in 25 Years Pin - No Major League club has won more pennants than the Dodgers' seven during the past 25 years. 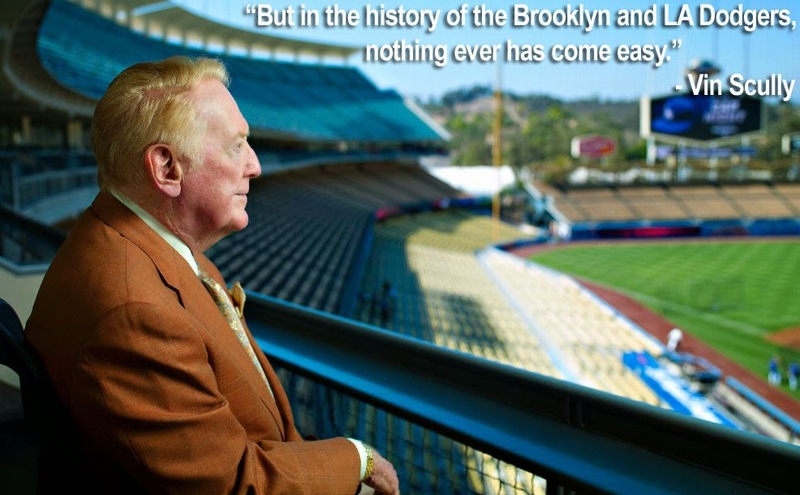 Under Walter Alston, the Dodgers captured titles in 1963, 1965, 1966 and 1974. Tommy Lasorda piloted the Dodgers to NL pennants in his first two years of managing: 1977 and 1978, and again in 1981. 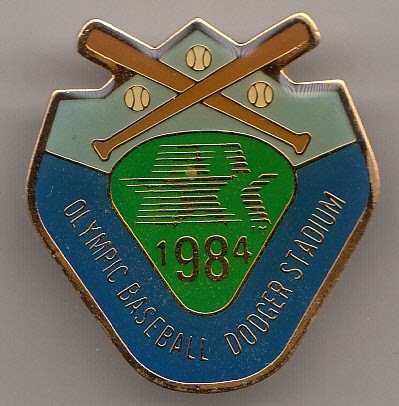 Pin #5 - Baseball in the Olympics Pin - Baseball's greatest involvement in the history of the Olympics took place at Dodger Stadium in 1984 as teams from eight countries competed. More than 385,000 fans viewed the eight day tournament as Japan took the Gold Medal, USA the Silver and Chinese Taipei the Bronze. 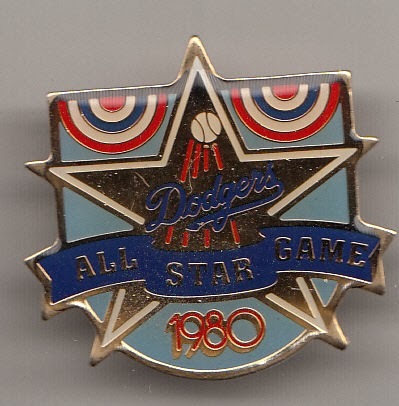 Pin #6 - All-Star Game Pin - July 8, 1980 - Dodger Stadium was the site of baseball's 51st All-Star Game. Dodger All-Stars in 1980 were Bill Russell, Reggie Smith, Bob Welch, Steve Garvey, Jerry Reuss and Davey Lopes. The National League won the game 4 to 2 before 56,088 fans with Reuss as the winning pitcher. BTW, below is an example of what the complete pin packaging looks like. I have not personally kept the cardboard backing for my collection, so I took the below photo from eBay. As you can see, pins were attached to cardboard backing with a description of each pin. 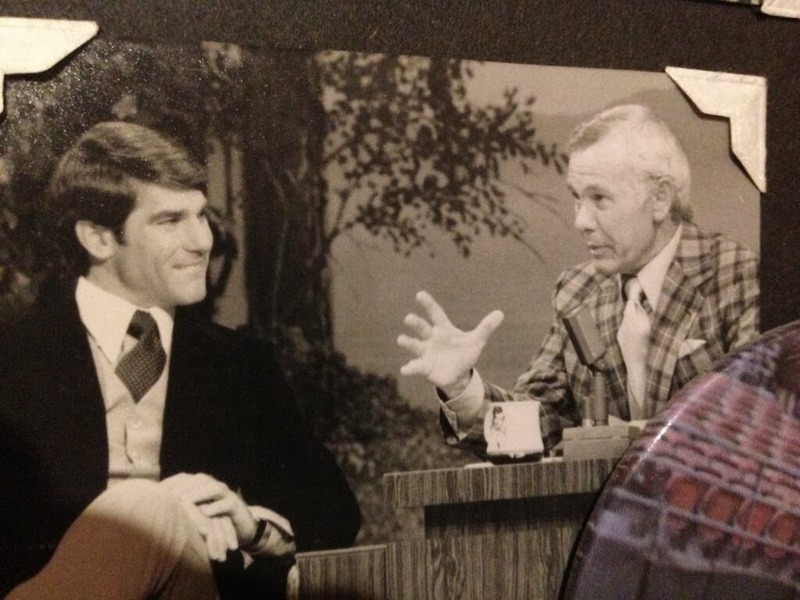 Steve Garvey shared a great pic of the time he went on the Tonight Show with Johnny Carson, circa 1977, on twitter. Cooperstowners in Canada shares a great vintage photo of the 1954 Montreal Royals (a Dodgers farm team) and a story on former Dodger Joe Black. Black told Kahn that it wasn’t until he was 11 that he fell in love with baseball. He didn’t own a real baseball, so he taught himself to pitch with a sponge ball. As a kid, Black cut photos of Lou Gehrig, Met Ott, Paul Waner, Paul Derringer, Charlie Gehringer and Hank Greenberg out of the newspaper and glued them into a scrapbook. Via Richard Durrett on ESPN writes a story on Michael Young's thoughts about gay professional ballplayers titled, "Wouldn't be an issue". Are you wondering what former Dodger athletic trainer Sue Falsone is doing these days? Go here to find out. (Hat Tip: JP Hoornstra on twitter) BTW, JP also lets us know that Stan Conte has taken over as head athletic trainer for the Dodgers. The Dodgers and Kenley Jansen agreed to terms for a new contract, and avoid arbitration, via @BillPlunkettocr on twitter. Not a bad compromise, eh? Via Mark Saxon at ESPN, "The Search for Answers: Yasiel Puig". Via Ken Gurnick at MLB.com, "Gordon adds weight, ready to compete at second base". "I eat six meals a day," he said. 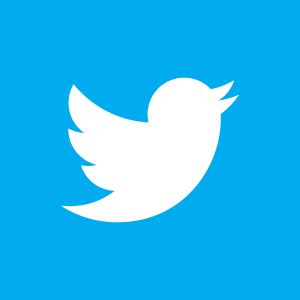 "I've done this on my own. I just want to be stronger. I was nervous that it would slow me down, but I played in Puerto Rico and I saw that nothing happened to my speed. That was a relief. And I'm hitting the ball with more authority." 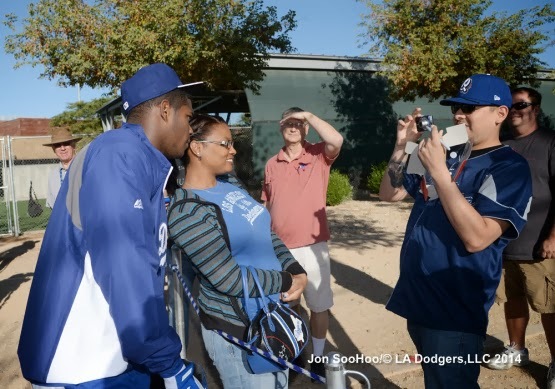 Josh Tucker at Dodger Insider shares some great .gifs, "Yasiel Puig takes flight". Via Dylan Hernandez at the LA Times, "Hanley Ramirez says he wants to be 'a Dodger for life'"
Via Dustin Nosler at Dodgers Digest, "Report: Dodgers to sign Cuban SS Erisbel Arruebarruena" He's a slick-fielding Cuban middle infielder. For those interested, here is a listing of the only Olympic hockey games worth watching - at least from the perspective of a Kings fan, via Jon Rosen at Kings (Monarchs) Insider.